Note: File Data tải về chuyển vào thư mục /Android/obb/junkyardtycoon.business.tycoon.game. Want to start your own Salvage yard business? If you love vehicles and automobiles, you will love this virtual business game of cars. 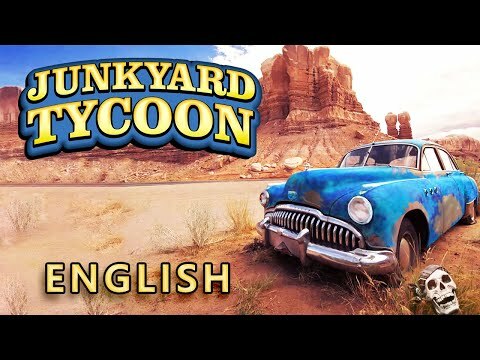 It is unique and extremely entertaining.Junkyard Tycoon is a Simulation game where you start your own Salvage yard, buy scrape vehicles, detach vehicle parts, sell th... xem thêm Want to start your own Salvage yard business? If you love vehicles and automobiles, you will love this virtual business game of cars. It is unique and extremely entertaining.